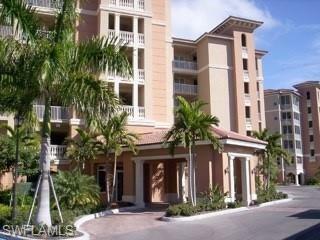 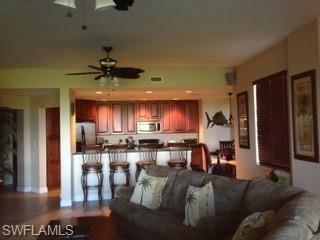 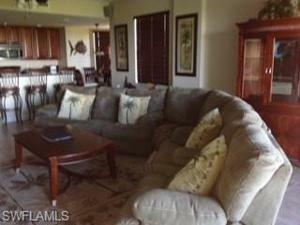 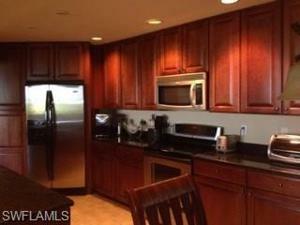 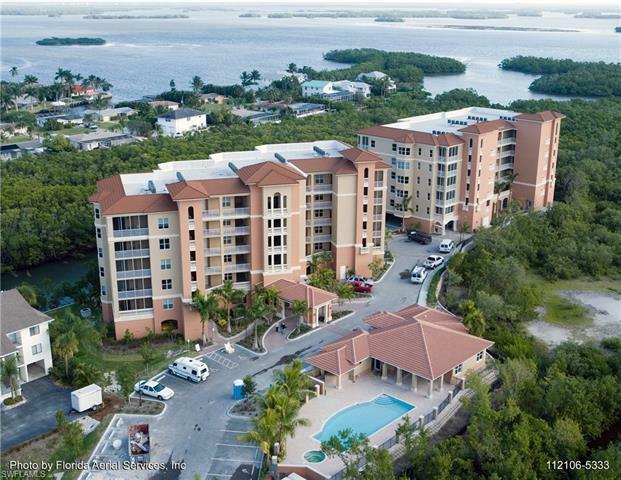 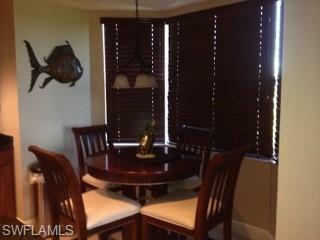 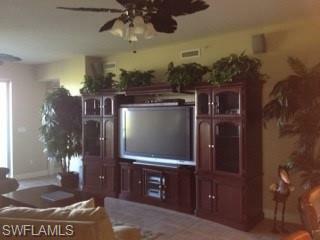 Rare END UNIT WITH 2 LANAIS in much sought after Luxurious Estero Bayside. 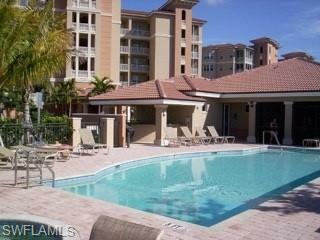 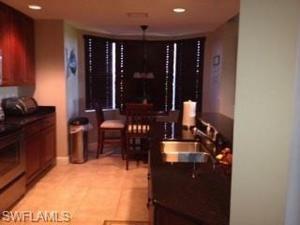 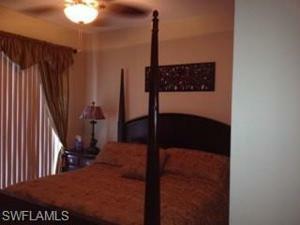 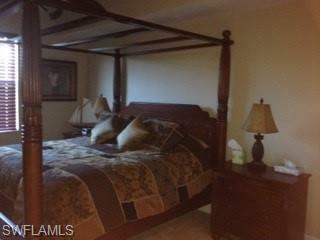 Three Bedroom/three bath unit with Seasonal Renter who has rented every year since newly built. Surrounded by tropical Mangroves and tide water. 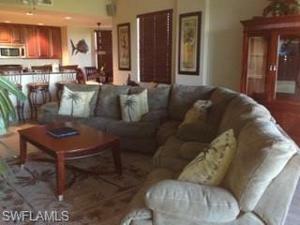 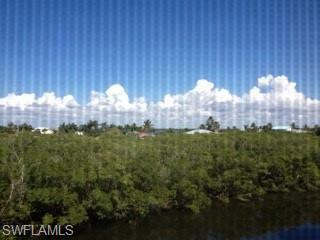 Close to beach, shopping and other amenities on the south end of Ft. Myers Beach. 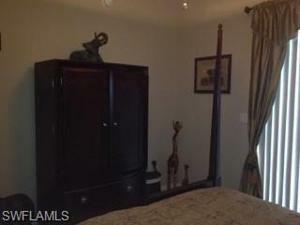 A must see for your consideration.